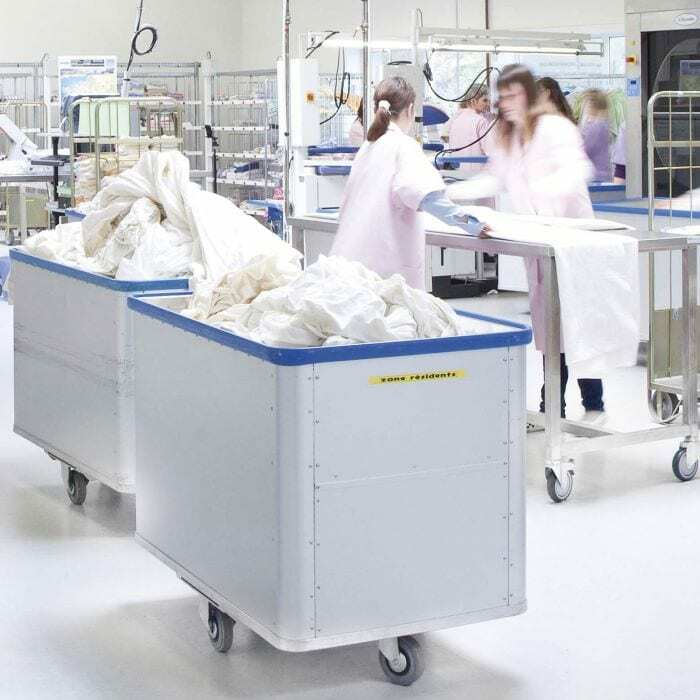 ironing tables for small scale operations or for big production volumes depending on your needs. 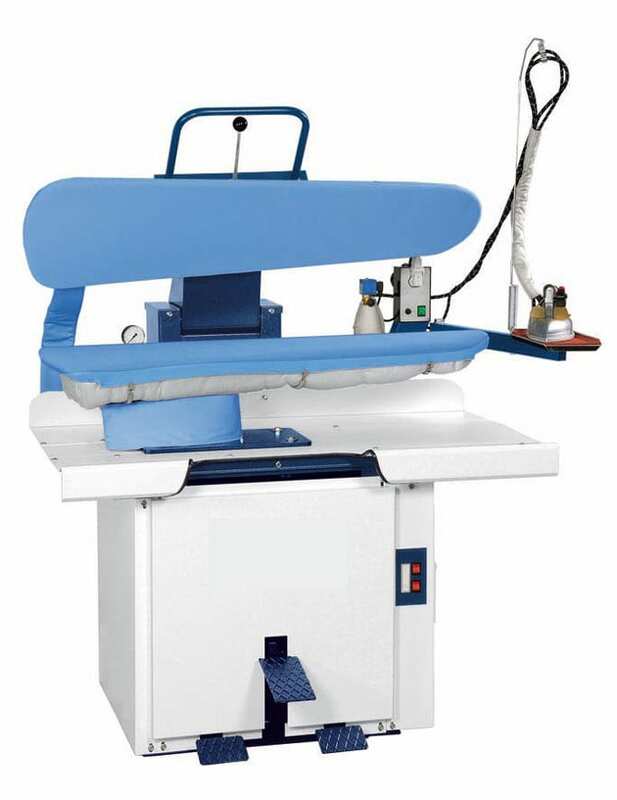 In addition to boosting the productivity of your laundry operation, our finishing equipment ensures top quality finishing, garment after garment. 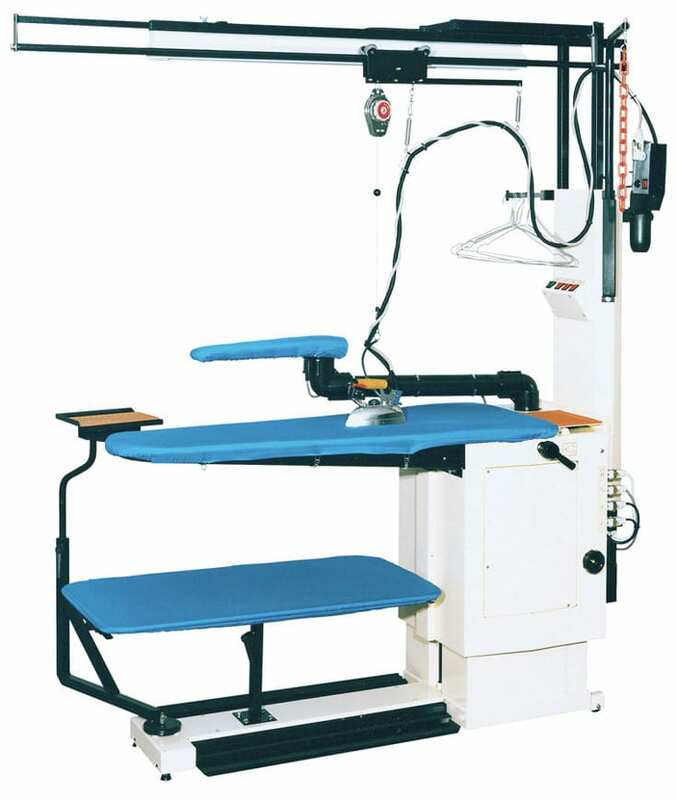 Our solution might include some of the following equipment; ironing tables, blown finishers, collar and cuff presses. Electrolux Professional’s systems for finishing trousers are designed for maximum operator safety. 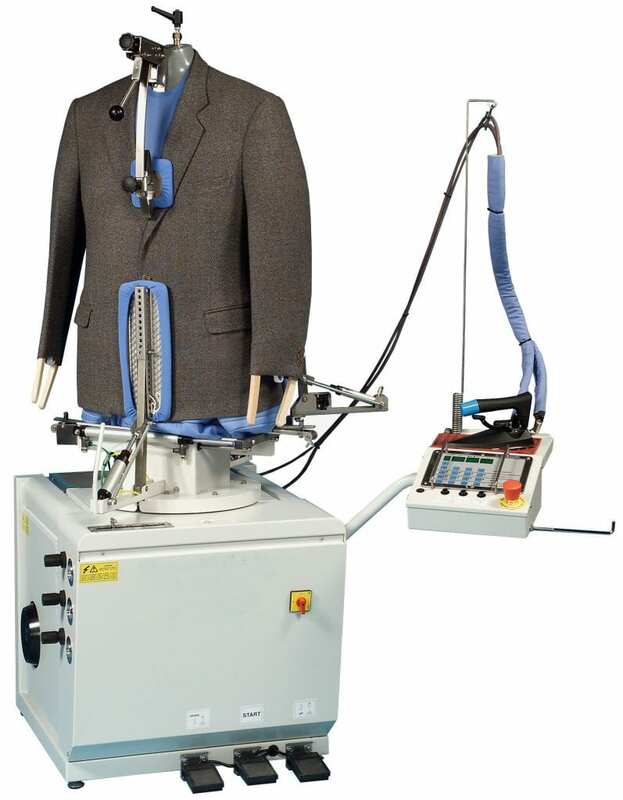 The equipment is also easy to use, which allows the operator to process a large number of finished garments. 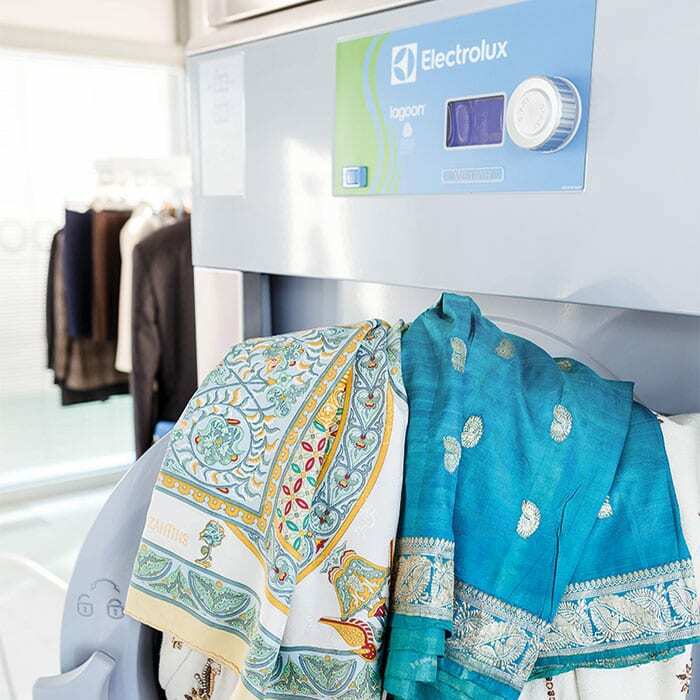 Electrolux Professional’s multi-finisher is so efficient that one operator can process up to 40 jackets every hour. A user-friendly microprocessor stores up to nine programmes and controls all functions. 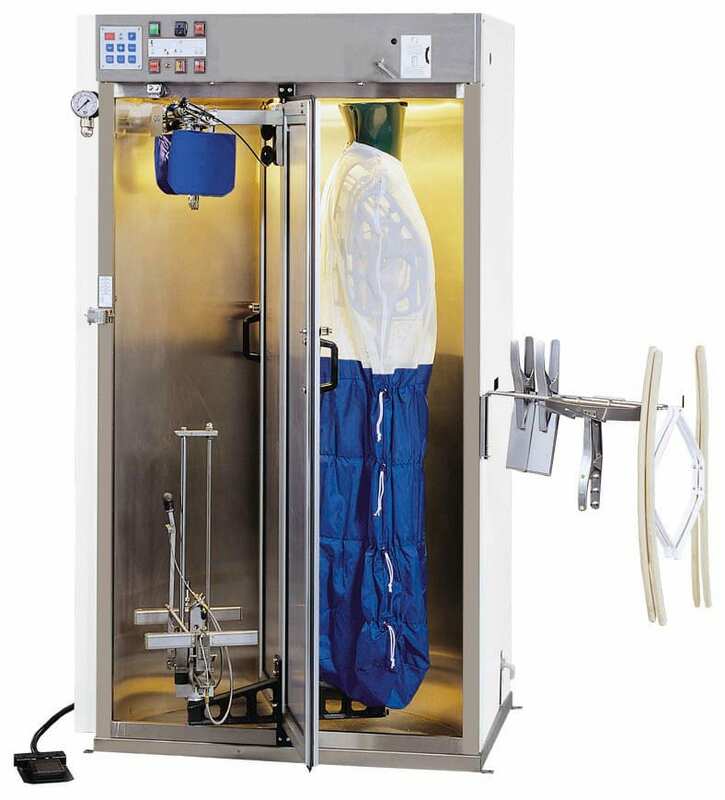 lagoon Advanced Care, cleaning solutions for professional textile care.